"My 2014 competitive season was long. Very long. 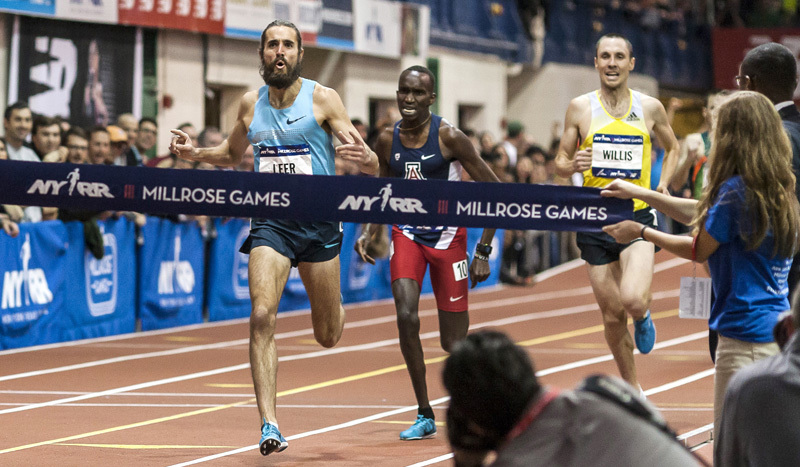 I began racing in the first week of February at the Boston Indoor Grand Prix and concluded my season in September at the 5th Avenue Mile. In between those book ends were about 20 other races. In addition, this was a particularly trying year for American athletes as we had to endure a five week break from racing while most other athletes around the world competed in the Commonwealth Games and European Championships. Upon my return to racing, however, my body just did not feel quite right. Something was off and I couldn't figure it out. Workouts were going relatively well but as the days passed they began to feel more labored than they had before. More concerning was that my race performances, in spite of giving my best efforts, were not up to par. After numerous conversations with my coach, my family, and other athletes, we finally were able to put a term to what I was experiencing: burn out.